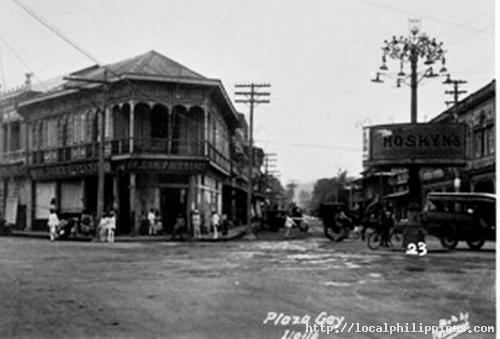 In 1877, the Englishman Henry Hoskyn, nephew of Nicholas Loney, the first British vice-consul in Iloilo, paid P17,000 for the house and lot at the midpoint of Calle Real which became the site of the town's renowned luxury Hoskyn Department Store, reputed to be the Philippines' first real department store. 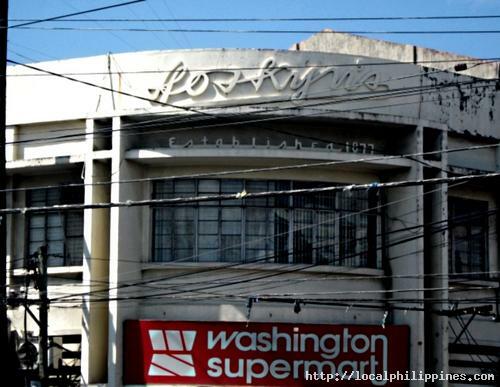 It was also claimed as the first to introduce the “fixed price” policy in merchandising in the country and was known to be “the store that sold everything from needle to anchor”. It offered groceries, hardware, stationery, toys, watches, jewelry, machinery, buttons, threads, etc. 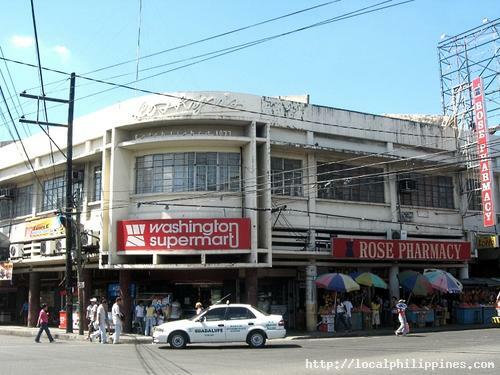 Currently, the building where Hoskyn's stood is home to small grocery shops and drug stores.